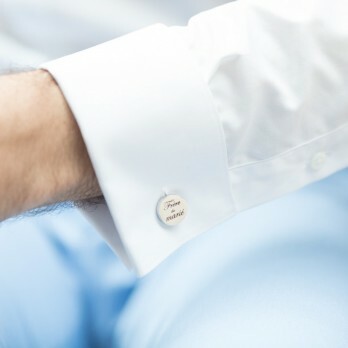 It is said that details are what matter, and that ones dedication is evaluated through his attention to them. 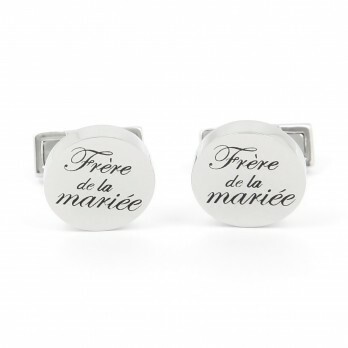 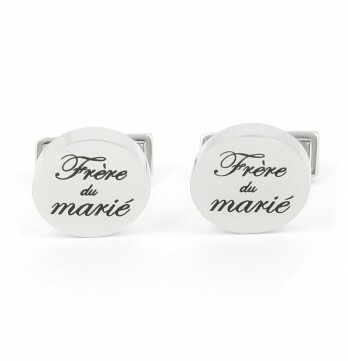 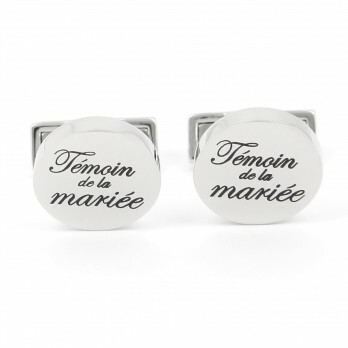 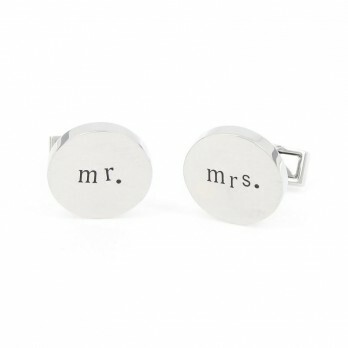 Wedding cufflinks - Mr. & Mrs. 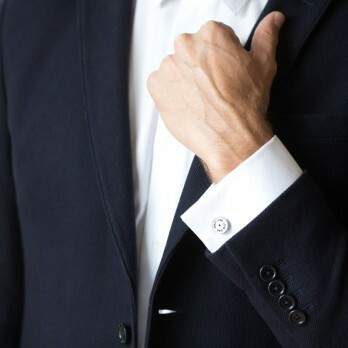 It is said that details are what matter, and that ones dedication is evaluated through his attention to them. 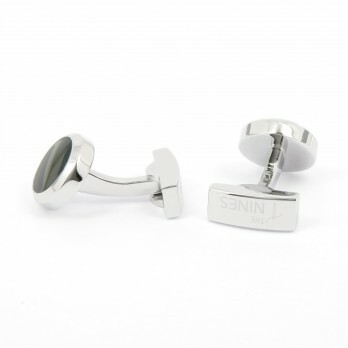 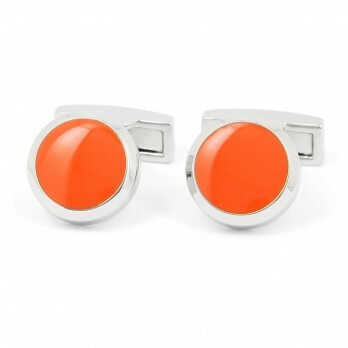 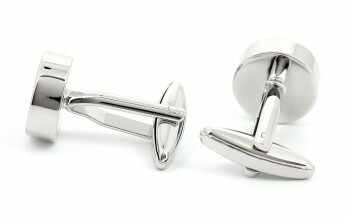 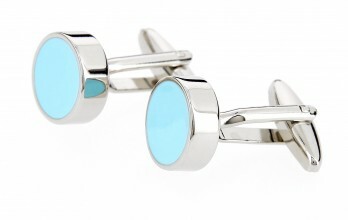 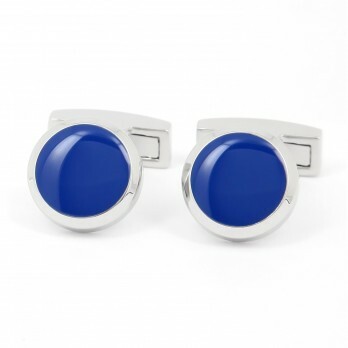 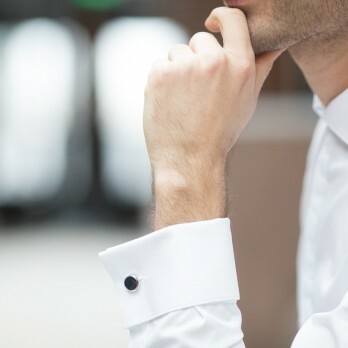 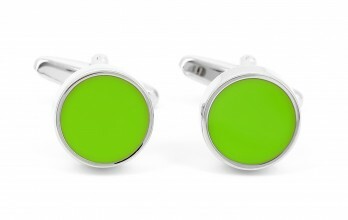 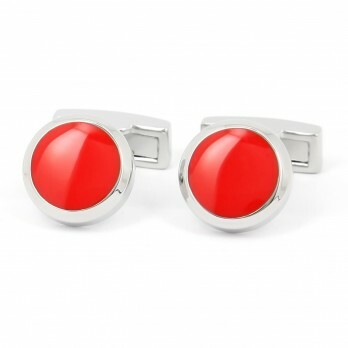 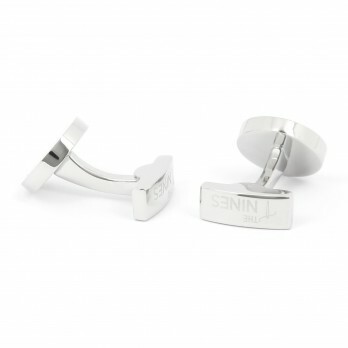 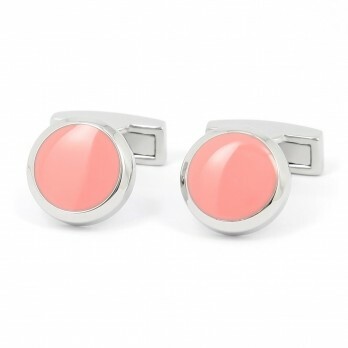 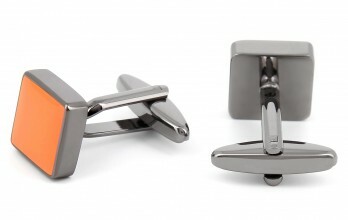 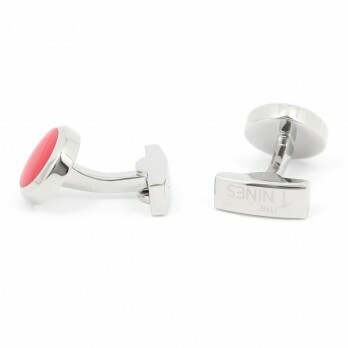 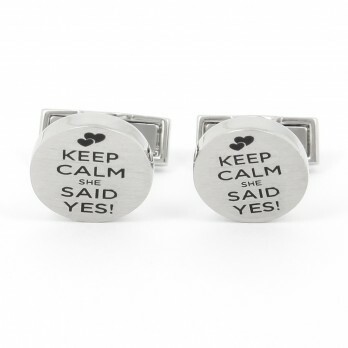 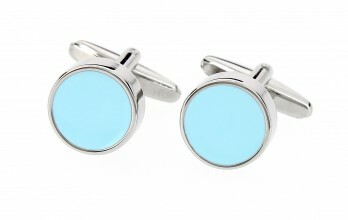 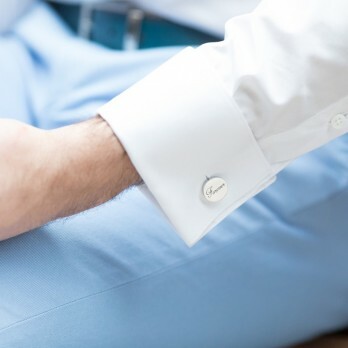 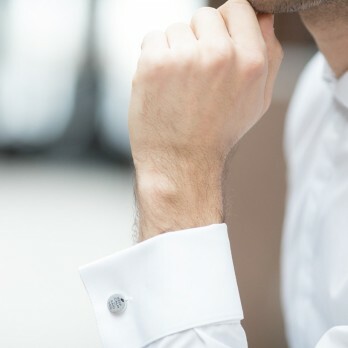 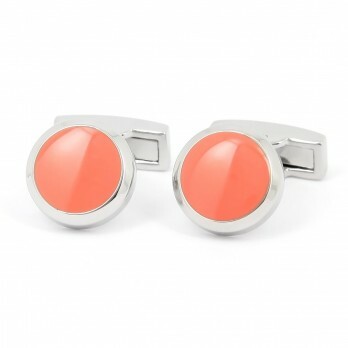 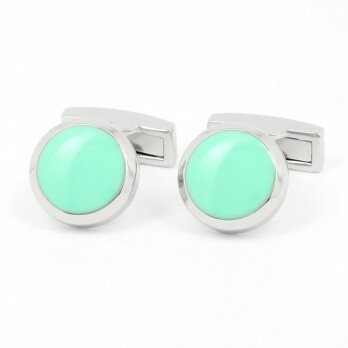 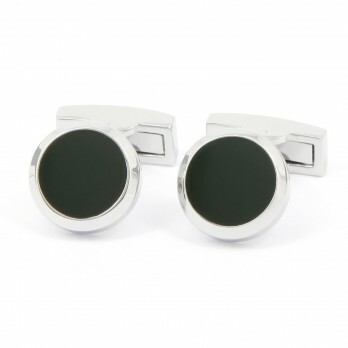 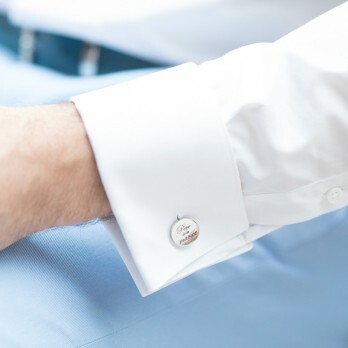 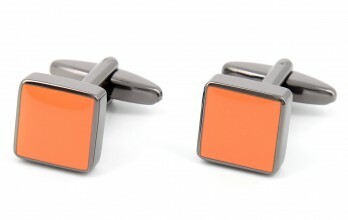 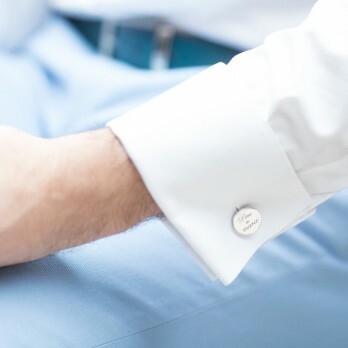 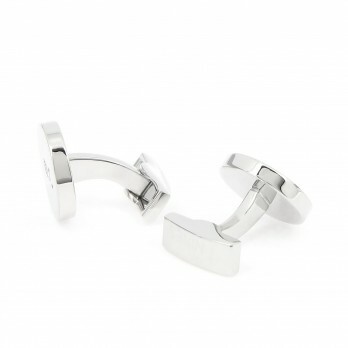 It is therefore crucial to pay attention to every detail on your big day and especially to your cufflinks! 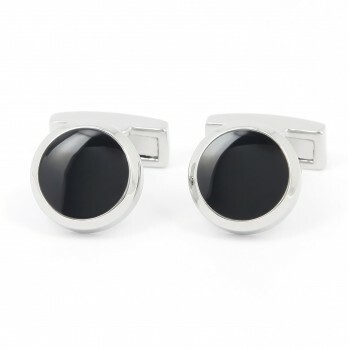 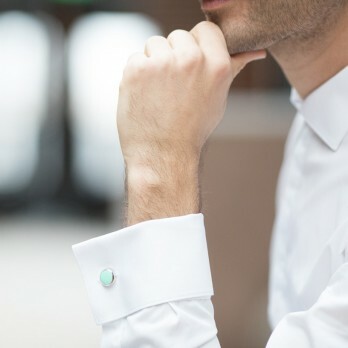 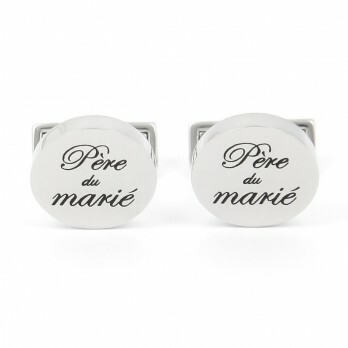 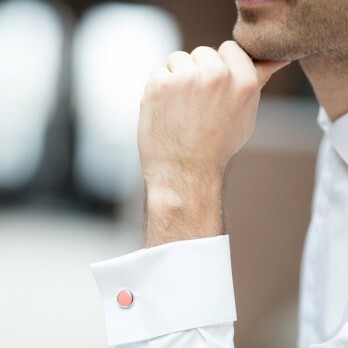 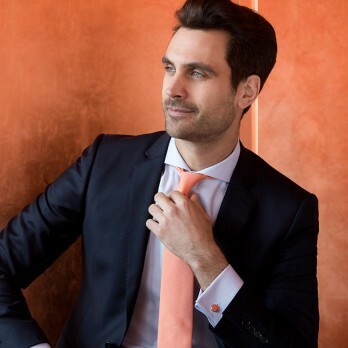 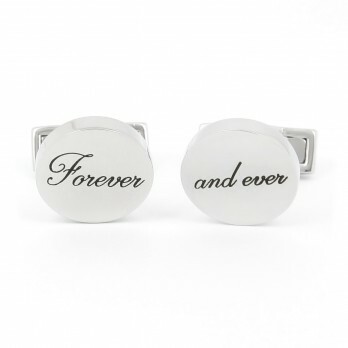 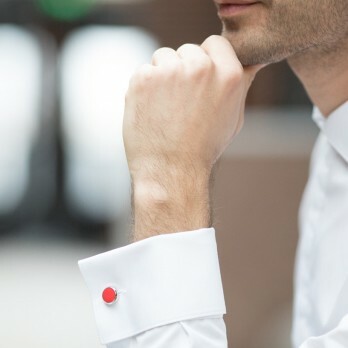 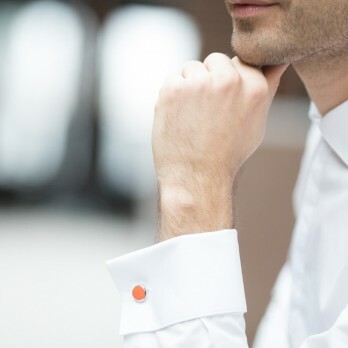 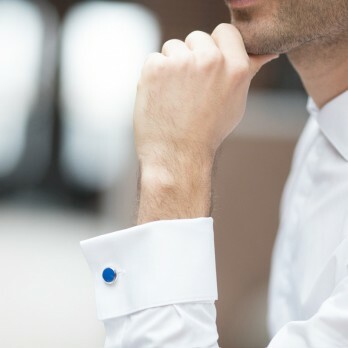 Whether you are looking for a specific color, cufflinks that symbolise your union, or even something quite unusual, you will find the pair to which she will say "I do".